We make fresh popcorn daily with flavors including kettlecorn, regular popcorn, caramel corn, cheese popcorn, spicy and spicy cheese popcorn, and a selection of specialty flavors. We also have funnel cakes and fresh squeezed lemonade that can be enjoyed steps from beautiful Lake Geneva. "Best caramel corn. I had a mixture of the salty and regular caramel corn and it was outstanding." 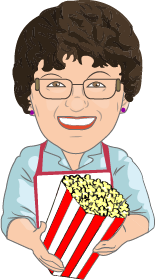 "A friend just brought in a small bag of caramel corn from Nina's and I have to say it was better than Garrett's in Chicago!!!" "Tried popcorn all over Lake Geneva, and Nina's was by far the tastiest very addictive." "Best kettle corn around. Would like to order it for delivery to my home." 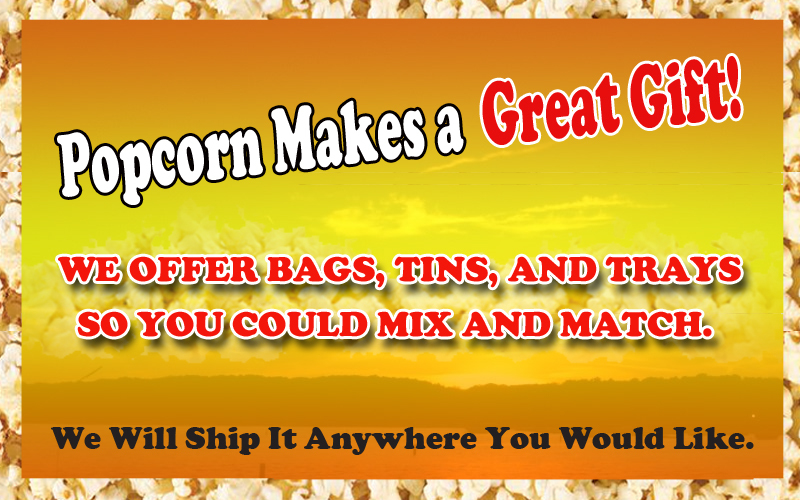 "The best kettle corn and salted caramel popcorn!!" Our wonderful flavors will tantalize your tastebuds!